Vinod Chopra Films P. L.
Chase excellence and success will follow. 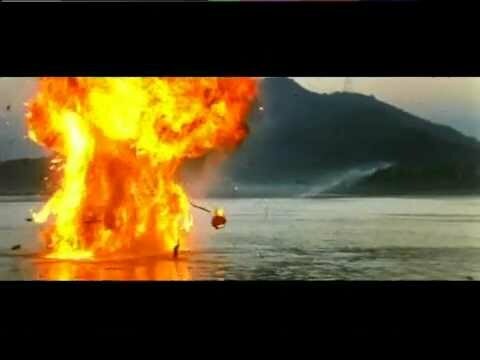 The theme of 3 idiots has been the philosophy of Vinod Chopra Films since its inception. Vidhu Vinod Chopra studied film making at the Film & Television Institute, Pune. 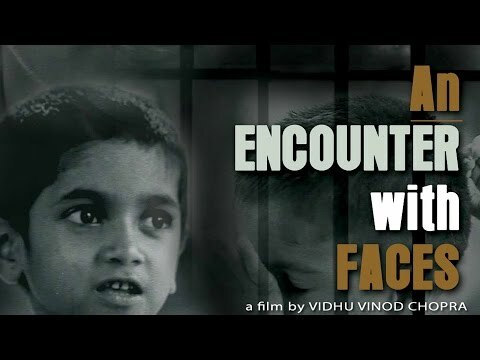 His first documentary, An Encounter With Faces, highlighted the plight of India’s destitute children. It was nominated for an Oscar in the Documentary Short Subject category in 1978. Since then, Vinod has directed films like Khamosh, Parinda, 1942 – A Love Story, Mission Kashmir and Eklavya – The Royal Guard. 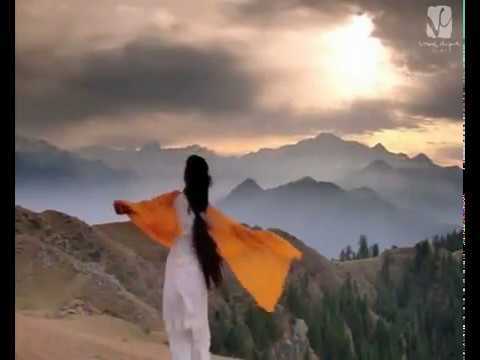 Of these, Parinda and Eklavya – The Royal Guard were nominated as India’s official entries to the Oscars in the Best Foreign Film category in 1989 and 2007 respectively. 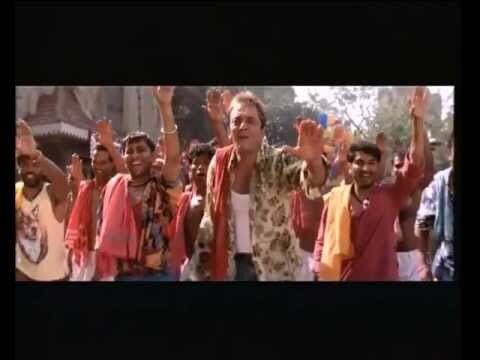 Vinod Chopra Films has also produced several other path breaking films, including Rajkumar Hirani’s Munna Bhai M.B.B.S., Lage Raho Munna Bhai and 3 idiots and the Pradeep Sarkar directed Parineeta. Vinod Chopra Films has won national and international recognition for several of its films. 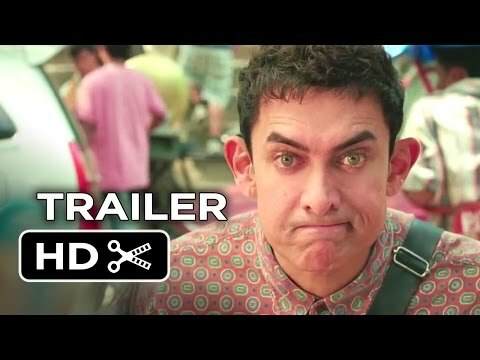 3 idiots followed up its record breaking domestic box office run with a benchmark setting performance even in non-traditional markets such as China, Hong Kong, Taiwan, Korea and Japan, where the universality of the film’s message has struck a deep chord with the local audiences. 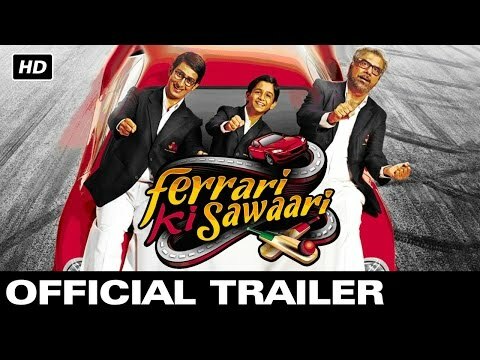 Vinod Chopra Films last release, Ferrari Ki Sawaari (A Ride In The Ferrari) achieved critical acclaim and commercial success upon its release in June 2012. A leading publication called it, "A story of reaching for your dreams… the sort of feel good movie that makes for perfect Sunday viewing for the entire family". Vinod made his English language directorial debut with Broken Horses, an epic thriller set in the shadows of the US-Mexico gang wars; a story about bonds of brotherhood, the laws of loyalty and the futility of violence. Vinod's team on Broken Horses includes Oscar®-nominated Tom Stern (The Hunger Games Changeling, and Million Dollar Baby) as the Director of Photography, Toby Corbett (Crossing Over, Bad Lieutenant) as Production Designer, Emmy-nominated Mary Vogt (Men In Black 3, Batman Returns) as Costume Designer and Todd E. Miller (The Expendables 2, The Mechanic) as Editor. 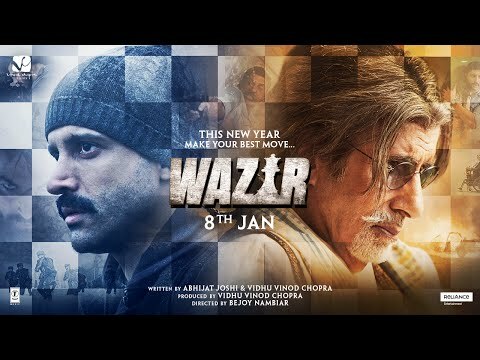 Wazir released on January 8, 2016. It stars Amitabh Bachchan and Farhan Akhtar in lead roles, along with Aditi Rao Hydari, Neil Nitin Mukesh and John Abraham in a special appearance. 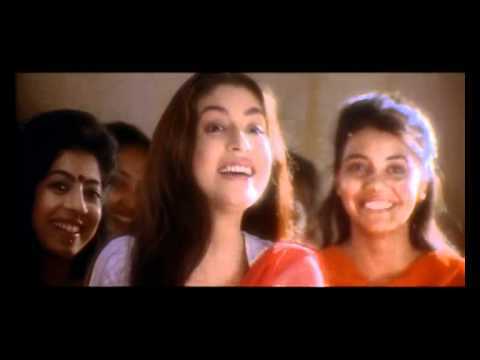 This is the first time after Parinda that Vinod has edited a film. He has also composed two songs in the film “Tere Bin” and “Maula” – the latter with Swanand Kirkire. The film has opened to excellent response worldwide, critical & commercial. India Domestic weekend boasts of collections of Rs 21.01 cr and overseas at Rs 10.48 cr. Thirty years since I started a lonesome journey, with only "my one hand holding tight my other hand", I now find myself supported by many capable hands: a legion of creative, caring and believing friends. I call them my cinema family. We are celebrating, my friend, the journey of how from striving individuals, we became a cinema family. When did this journey begin? It is hard to tell. Perhaps at a municipal hospital in Pune three decades ago. I was a film student, and our most respected teacher, the great filmmaker, Ritwik Ghatak was seriously ill. Students came together to take him to the hospital. 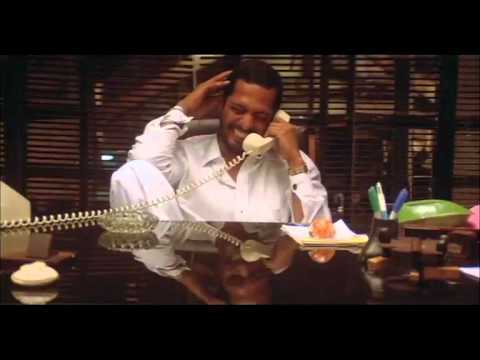 I saw him among the yellow depressing walls of the general ward, and thought to myself: "That is Ghatak… dying." I thought of a plethora of successful directors with not even a fraction of Ghatak's talent. Would any of them ever end up at a place like this? A master was dying in squalor and only his students seemed to care. Must cinema always be that lonesome, that brutal, that indifferent? I developed, on the spot, a disdain for the inane hierarchy in cinema that allowed substance to languish and mediocrity to flourish. I was determined that not pomp and circumstance but only talent and integrity will meet my respect. Ritwik Ghatak had once slapped me for not having read Shakespeare's Hamlet. Now when I meet people of talent and integrity, I try and put in practice a line from that very play Hamlet: " Grapple them to thy soul with hoops of steel."